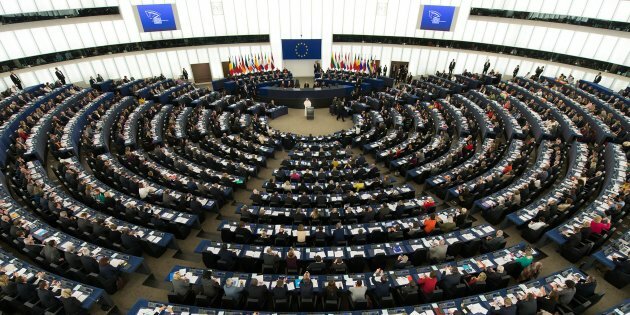 The Polisario has suffered a new setback in the European Parliament, with the vote by the Foreign Affairs Committee, on the new version of the EU-Morocco agriculture and fisheries agreement, which includes Western Sahara and the waters off these provinces. 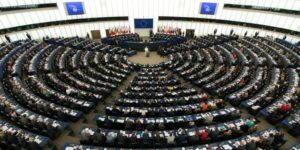 The large majority vote in the European Parliament undermines the Algeria-backed Polisario’s efforts to bog down Moroccan-European relations in an interminable judicial imbroglio. The Foreign Affairs Committee stage is also a decisive step before the final vote at the EP in Strasbourg. The Morocco-EU agricultural and fisheries agreement aims to extend trade preferences to agricultural and fishery products from the Sahara provinces in southern Morocco. The position of the MEPs confirms the EU’s resolve to place its relationship with Morocco in a long-term strategic vision, according to European diplomatic sources in Brussels. The blow dealt to the separatist movement at the EP is not the only setback of the week. It took place after the Congress of Spanish deputies refused that a pro-polisario meeting be held within the premises of the parliamentary institution. The far-leftist Podemos party had strived hard to have the meeting held in the parliamentary institution, but was faced by the fierce opposition of the main political parties. The Socialist Party and the Popular Party have united and foiled the maneuver. These two events alone illustrate the continuing setbacks suffered by the Polisario in Europe, despite Algeria’s persistence in keeping alive a moribund entity, the European diplomatic sources commented.